Daniel Millner graduated from Indiana University in 2008 with a BA in Jewish and Religious Studies. He then studied for two years at Yeshivat Hamivta in Efrat, Israel, and during that time, worked as an intern at the Center for Jewish-Christian Understanding and Cooperation. 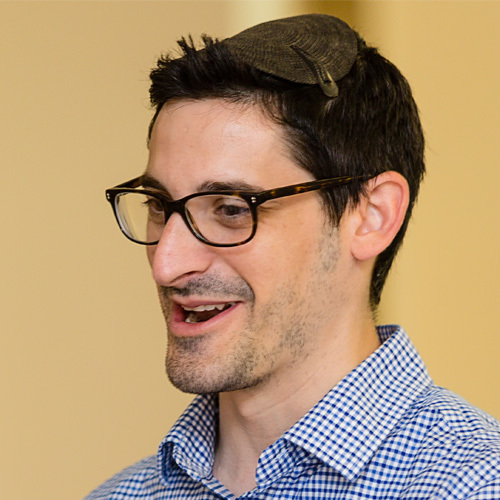 While studying at YCT, Millner served as the Rabbinic Intern at the Hebrew Institute of Riverdale and Congregation Beth Israel in Berkeley, CA, and also proudly serves as a Chaplain Candidate in the United States Navy.